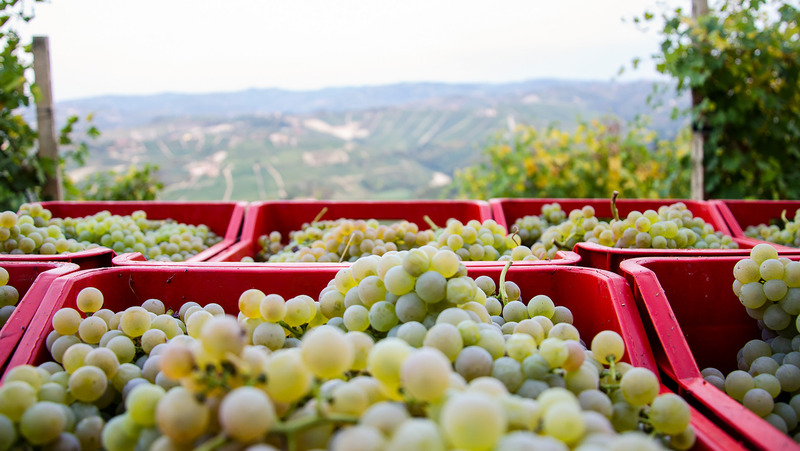 Rossese Bianco grapes. Photo courtesy of Azienda Agricola Manzone Giovanni. On the outskirts of Monforte d’Alba, the Josetta Saffirio winery is located in the tiny hamlet of Castelletto, between the villages of Serralunga and Castiglione Falletto—in the middle of Barolo country. 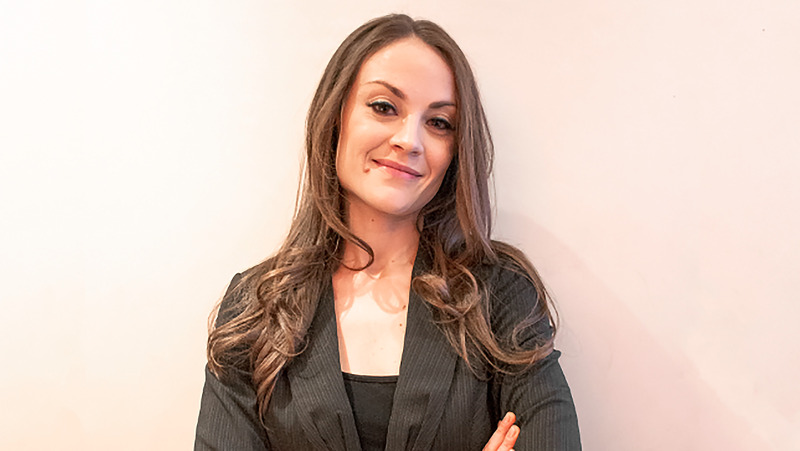 But what excites Sara Vezza, Josetta’s daughter and the fourth-generation proprietor of the estate, even more than Barolo is a rare white grape that grows in this area and practically nowhere else. Rossese Bianco probably came to this area centuries ago along the Via del Sale, the ancient trade route that connected coastal Liguria with landlocked Piedmont. Josetta Saffirio has a half hectare of Rossese, from which it produces about 3,000 bottles per year. 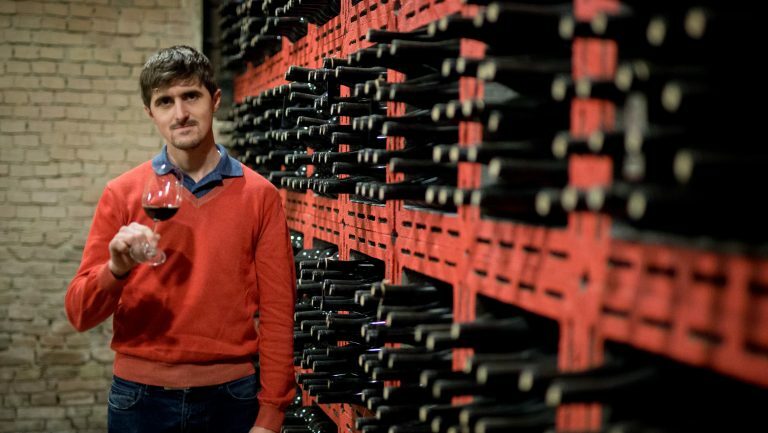 The winemaker Giovanni Manzone, also in Castelletto, is another longtime supporter of Rossese Bianco, which was officially admitted to the Langhe DOC appellation in 2010. 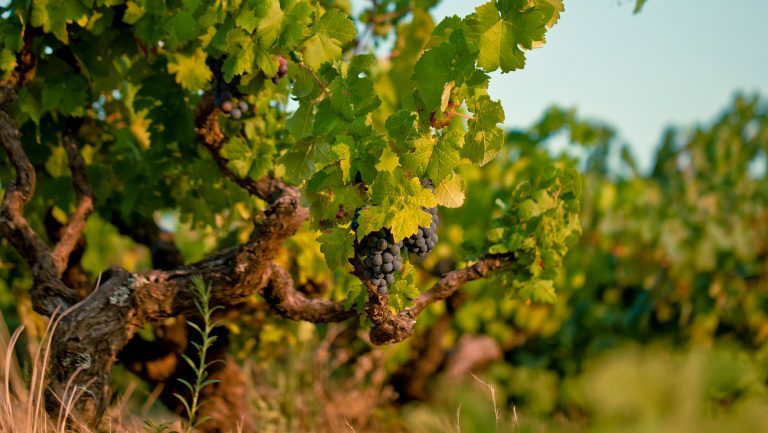 There are currently less than 2 hectares under vine and five wineries in the Langhe that produce it. While the story of Rossese is distinctive, it’s not unusual: A few kilometers away in Novello, Valter Fissore of Elvio Cogno rescued the Nascetta grape from oblivion (it too was added to the Langhe DOC in 2010). 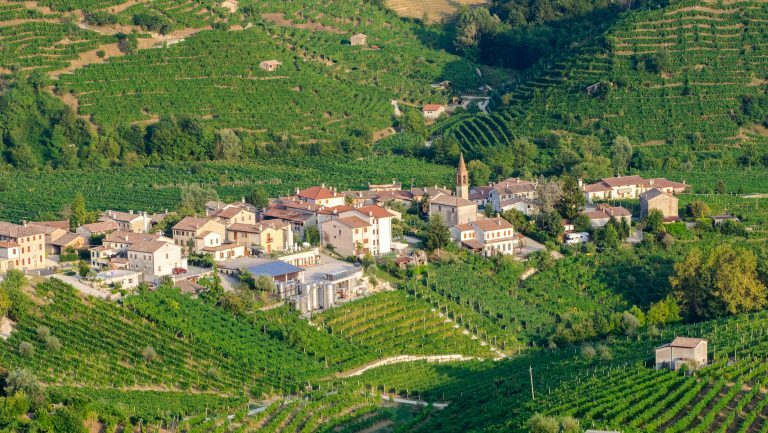 In the nearby hills of Tortona, Walter Massa spearheaded a small group of producers in the early 1990s who championed a local grape called Timorasso, and decades earlier, Alfredo Currado of Vietti helped save Arneis in the Roero. There’s also Pelaverga, which can be found in Verduno, Ruché in Monferrato, and Erbaluce in Caluso. And this is just Piedmont—there are many other little-known grape varieties throughout the country, although exactly how many is unclear. Bobby Stuckey. Photo by Mike Thurk. The Rossese di Dolceacqua DOC contains 38 MGAs (menzioni geografiche aggiuntive, which are additional geographic indications). There is also a superiore version, which has a higher level of alcohol (13% ABV, as compared with 12%) and must age for at least one year. The Riviera Ligure di Ponente Rossese DOC is located a bit further east around the town of Albenga, and the wines here are much lighter in color and body, almost resembling a rosato. Rossese Bianco is a genetically distinct variety from red Rossese and is even rarer in Liguria than it is in Piedmont, where it’s cultivated by producers such as Josetta Saffirio and Giovanni Manzone. 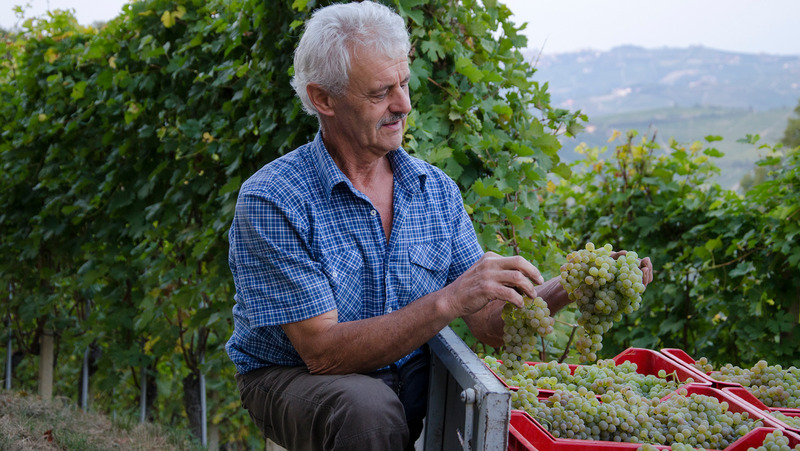 Giovanni Manzone harvesting Rossese Bianco. Photo courtesy of Azienda Agricola Manzone Giovanni. Friulano (formerly known as Tocai Friulano), says Frasca’s Stuckey, is “a pillar of regional gastronomy that can take on many different faces. 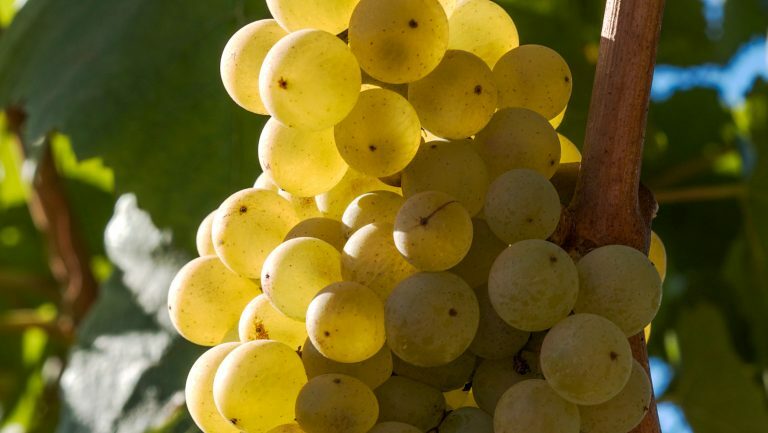 It can be crisp, light, and aromatic in the Friuli Grave, or big and powerful in the Colli Orientali.” While it can be—and often was—made as a simple, pleasant quaffing wine, wines made from well-sourced grapes with lower yields and attentive handling can age surprisingly well, developing tremendous complexity and intensity over time, along with a silky, almost oily texture. Ceri Smith (photo courtesy of Ceri Smith) and Anthony Lynch (photo by Gail Skoff). Mariarosa Tartaglione. Photo courtesy of the Altamarea Group. 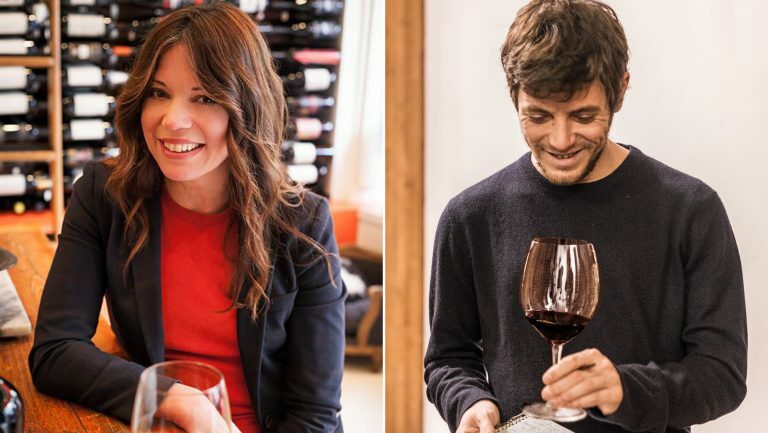 Alan Tardi has written about wine for many publications, including Wine & Spirits magazine, the New York Times, Food Arts, and Wine Spectator, and is the author of the James Beard Award–winning Romancing the Vine: Life, Love, and Transformation in the Vineyards of Barolo. 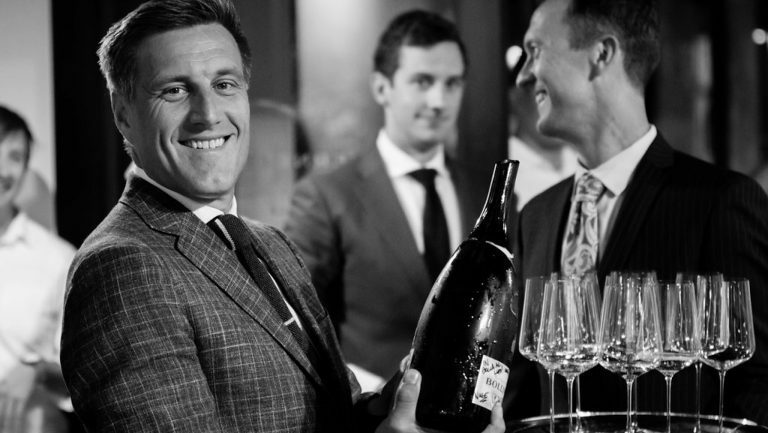 His second book, Champagne, Uncorked: The House of Krug and the Timeless Allure of the World’s Most Celebrated Drink, received the Gourmand Best in the World Award (in the category of French Wine books). Tardi currently spends his time between Castiglione Falletto and New York City. Follow Tardi @terra.vite on Facebook and @alantardi on Twitter.